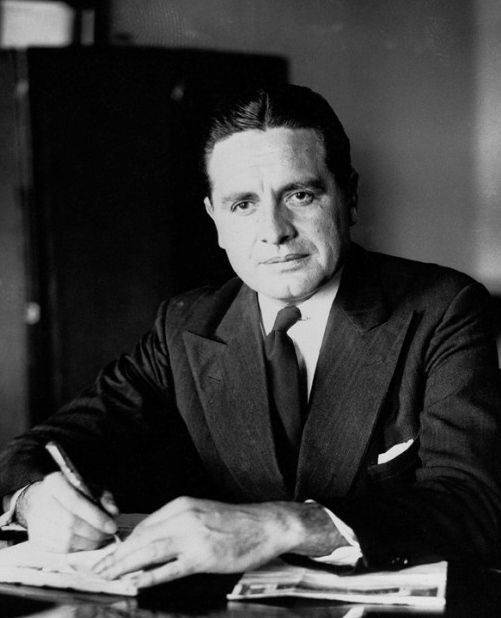 In roughly four years, between 1933 to 1937, Harry Anslinger led a policy push to marginalize and strictly regulate the use of marijuana in the United States. 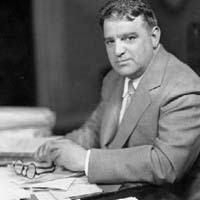 His victory, the Marihuana Tax Act of 1937, was the culmination of bureaucratic maneuvering, public lobbying, and the use of extreme, sensationalist propaganda. These facts are not in doubt.